The Kowalah timer is critical to getting you paid - just like a taxi driver turning on his meter when you get in. It is your responsibility to start the timer at the beginning of your booking. In the Kowalah platform if you have a bad wifi or data connection you should see a spinner letting you know we're working in the background to make start your timer. If the internet is really bad then we'll show you a message to let you know we couldn't connect. 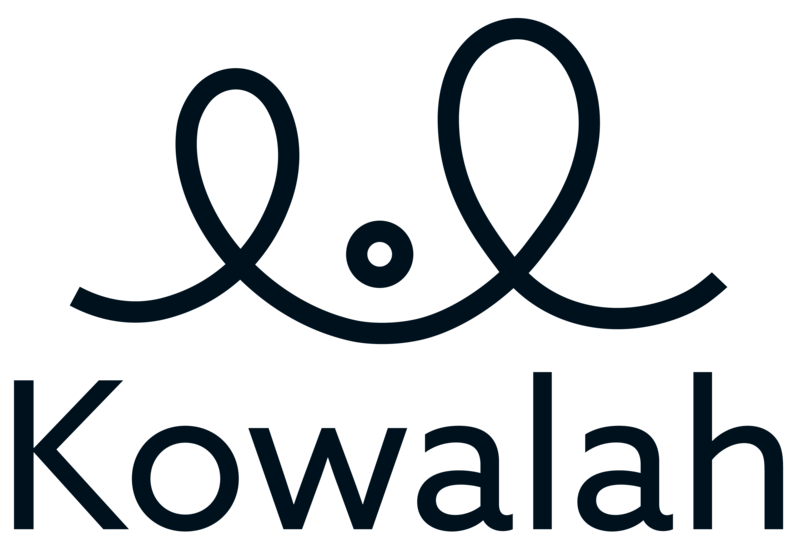 If you still can't start the timer please email help@kowalah.com and we'll help you to resolve - do not worry, we will ensure you get paid. If you realise during your booking that you forgot to start the timer then start it as soon as you remember and contact us. We are able to reset the start time during your booking. At the end of your booking end the timer as usual.